The description of Piggydb in the article is concise and to the point. If you don’t know PiggyDB yet, go have a look. To make it short, it’s your personal wikipedia. 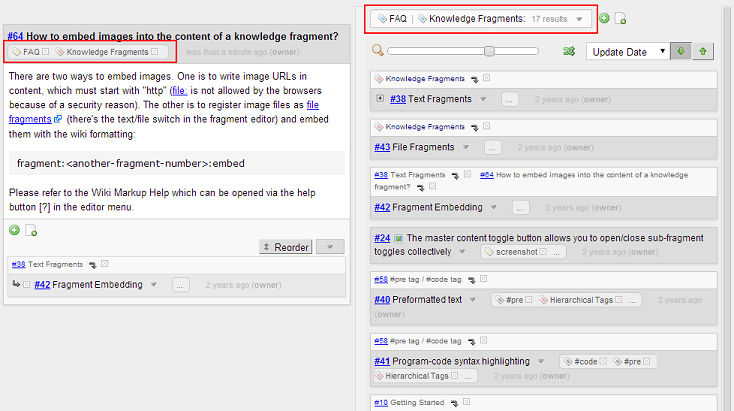 You can tag fragments (= an article), upload pictures or files, use its search engine to find what you stored in here. The smaller your fragments are, the better I think. 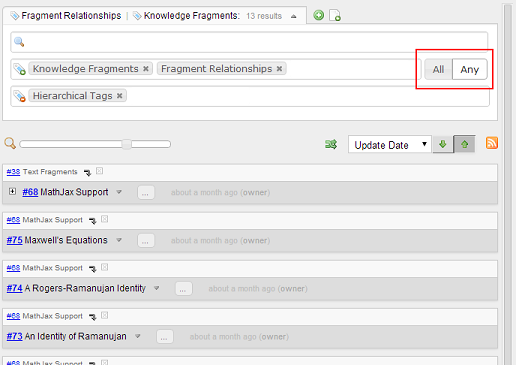 Main features I forgot to speak about : Zero setup and it’s web application (Nothing to install anywhere else! ).